Just off of a weekend of remembrance and celebration, this week will be a short one for some of us. But it’s still more than enough time to take in a comedy night here, a play there, or some other event happening in the province. We’ve put together a pretty lengthy list of options for you to choose from. Here’s what’s hot in Manitoba. 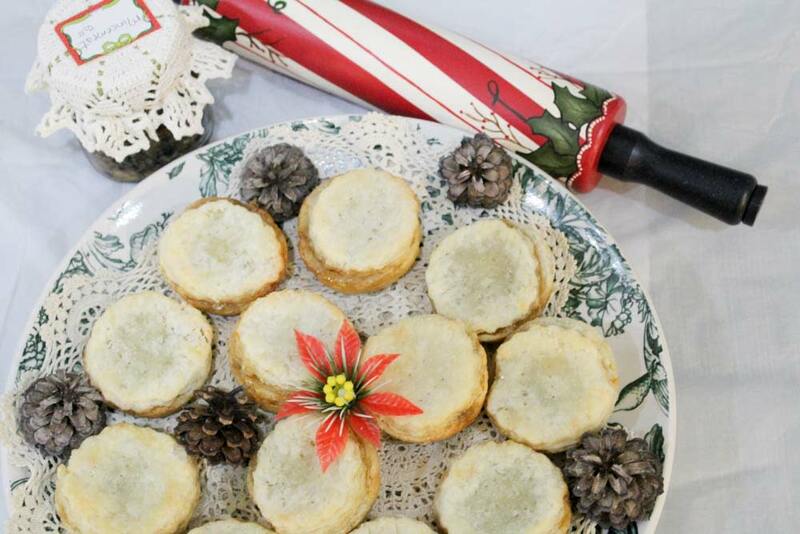 All of your holiday stresses melt away at this cozy, intimate craft and bake sale. From Christmas puddings and fresh bread to mitts, knits, cute cards and creative crafts, we’ve even got stuff to keep your kids busy making their own creations, and a photo booth to add a fun, personal touch! You know Christmas is around the corner when the Santa Parade makes its way to the streets of downtown Winnipeg. 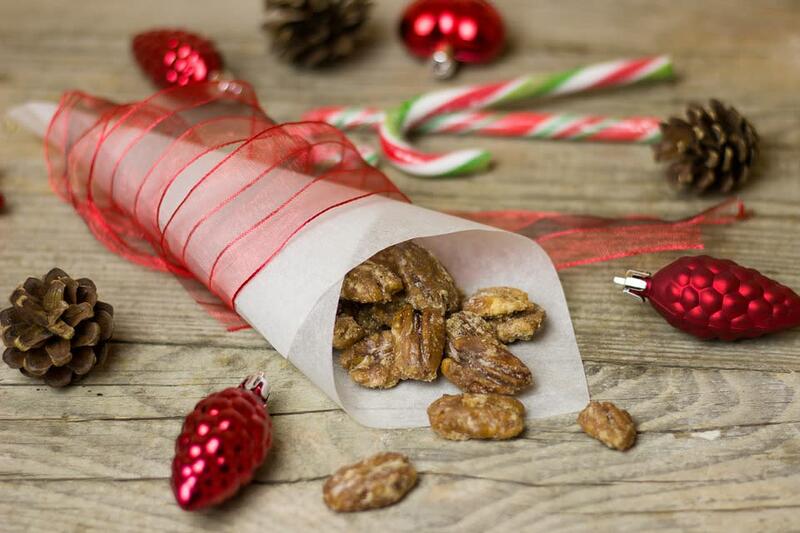 This Saturday, take the kids out for the chilly treat and follow along. The fun begins at 4 p.m. with the Santa’s Block Parties, while the parade action begins at 5 p.m. And Winnipeg won’t be the only city hosting a Santa Parade. Brandon too is getting in on the action this week to get you in the spirit of the season. Celebrate Jewish Tarbut this week at the Rady JCC. 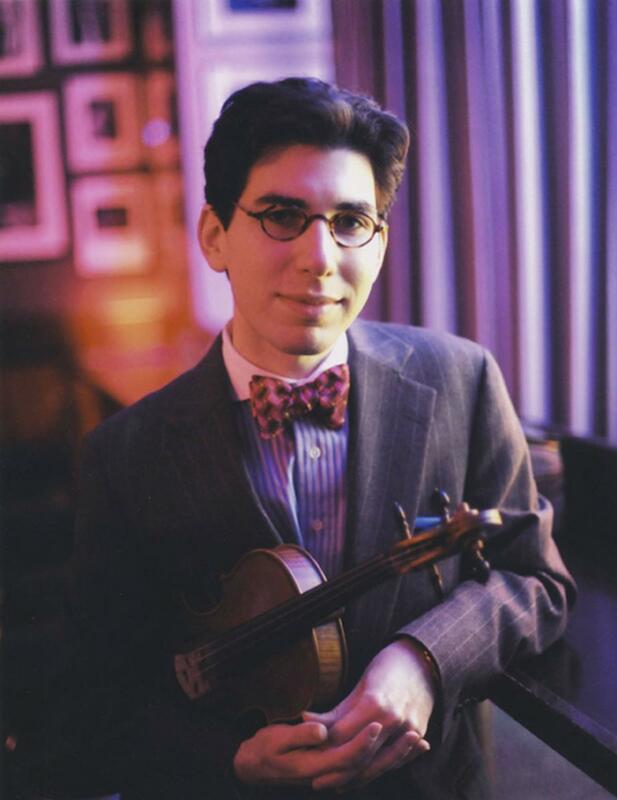 This annual event, Tarbut: Festival of Jewish Culture brings together local and non-local performers, including jazz violinist Aaron Weinstein. In addition to the musical buffet, prominent author presentations, compelling Jewish feature films and visual arts. 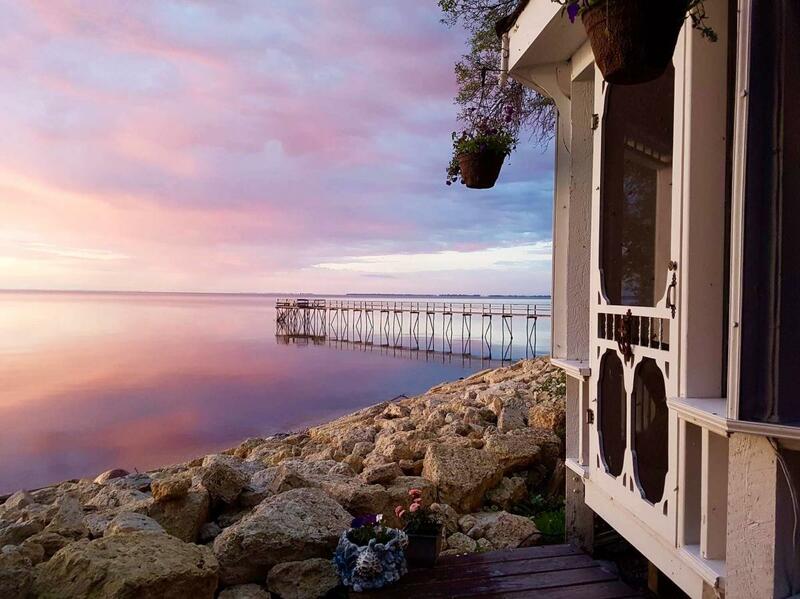 Aaron’s on the Lake only recently opened, but it’s proving to be the perfect spot for a weekend getaway. 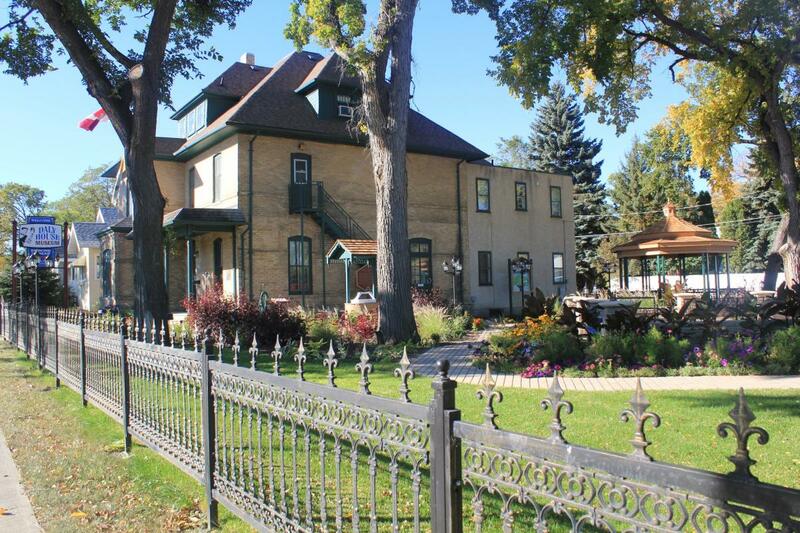 This bed and breakfast also hosts weekend soirées with a fondue weekend coming up soon. For more information, and to book your next staycation, check out the website. 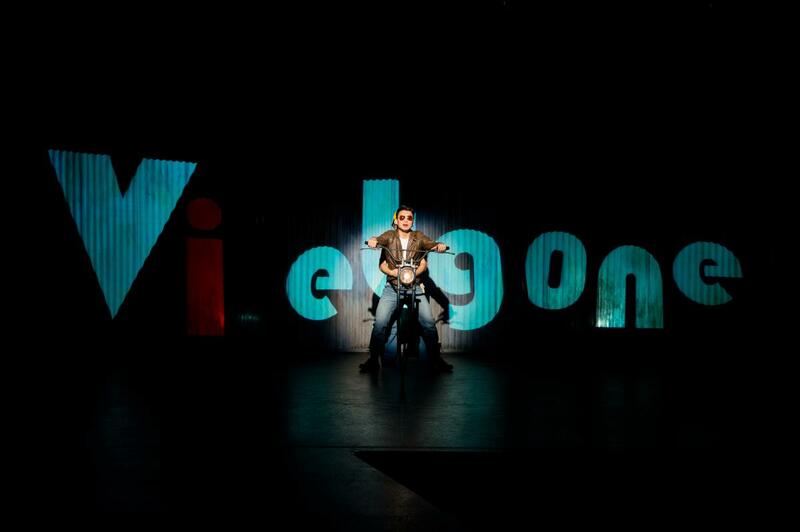 In its latest production, Vietgone, Royal MTC is doing away with stereotypes and exploring the lives of two people who have escaped to America after the fall of Saigon. Playwright, Qui Nguyen, relies on hip hop, kung fu, and everything in-between to tell the story of his parents’ escape. Quang, who helped to save lives during the war was forced to leave his own family behind, while Tong is excited to write her own story but discovers that America isn’t anything like what she thought it would be. Final curtain call on this production is November 17. 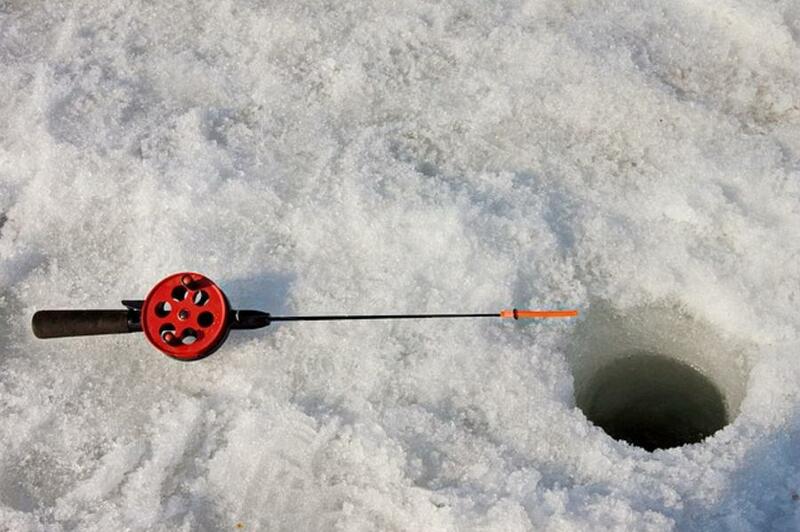 For the first time ever, the Red River Exhibition Centre will be the venue for the first annual Winnipeg Ice Fishing Show. There will be vendors, outfitters, power sport equipment and presenters from across North America on site. Here’s your chance at another round of laughter. 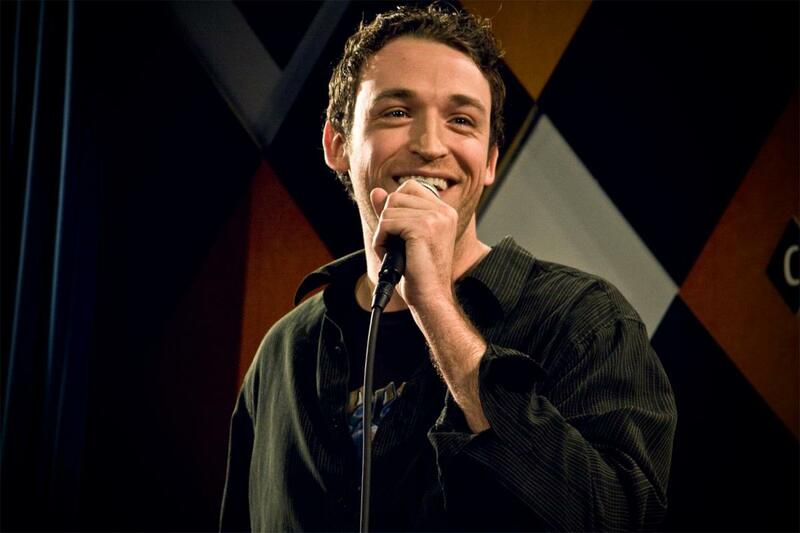 This Tuesday and Wednesday, the Rumor’s Comedy Club stage will be occupied with a couple of great comedy acts by Dean Jenkinson and Dan Soder. Daly House Museum has just opened its latest exhibit The New Woman’s Fashion Revolution: 1880-1980. Spanning a 100-year period, this retrospective exhibit focuses on the changes in women’s fashion and the shifts in women’s roles in Canadian society. 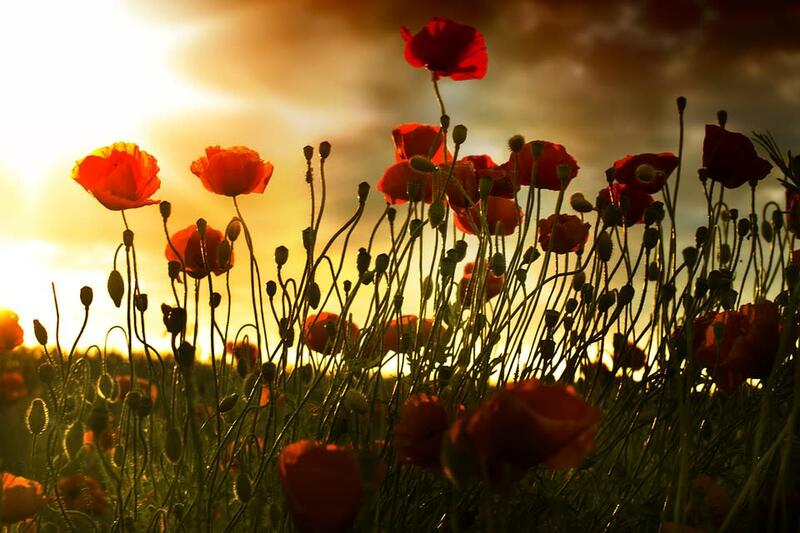 The Manitoba Museum is highlighting the 100th anniversary of the end of the Great War. The World Remembers explores Canada’s efforts at commemorating the those lost during that period. 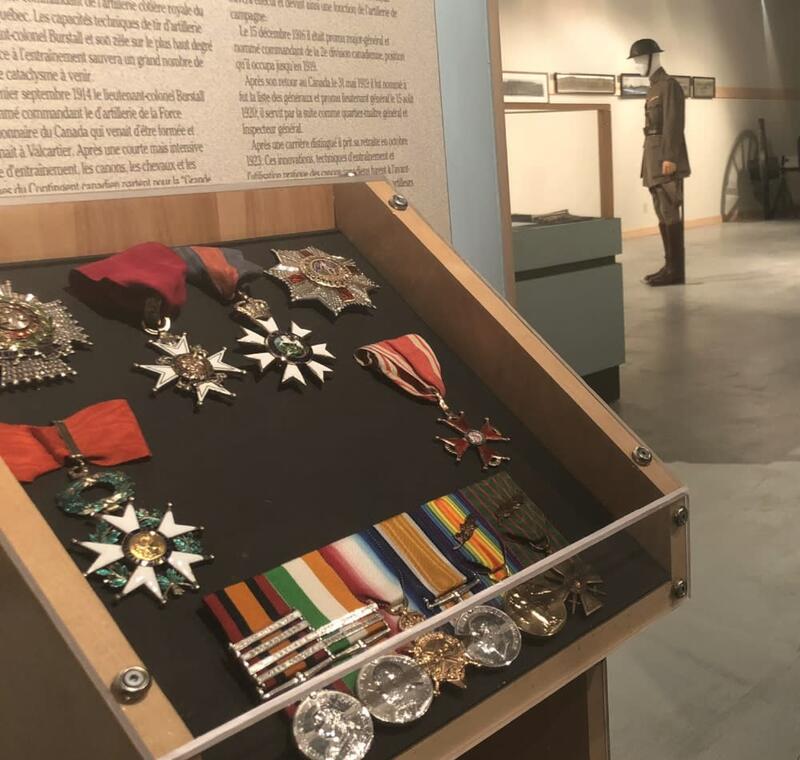 There will also be a digital media display of the names of soldiers who died in 1918, and bilingual booklets featuring biographies of First World War Canadians. 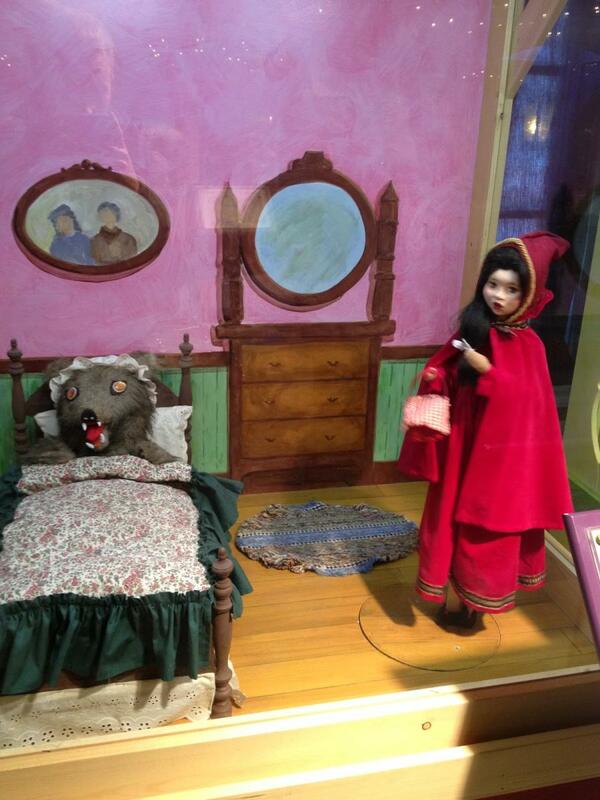 This exhibit in the museum’s foyer is free to view. 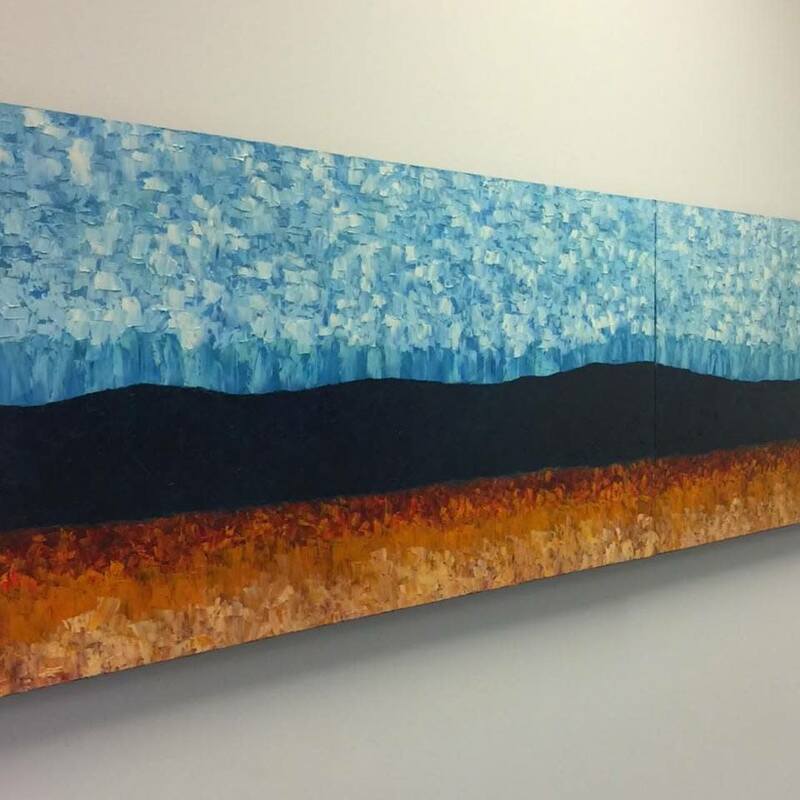 Mixed media artist Kathy Levandoski brings her exciting new exhibit, Riding the Edge: the next generation, to the Portage and District Arts Centre. Levandoski’s latest work is inspired by her very own Manitoba backyard, Riding Mountain. Winnipeg-born playwright, Pamela Mala Sinha, brings a brave and touching play that explores the courage and compassion of a group of women living in an in-patient care facility. Each woman has her own story and trauma, but the solidarity they build as a community becomes the best therapy they could ever need, not to mention the humour. A Happy Place previews continues this week at Prairie Theatre Exchange. 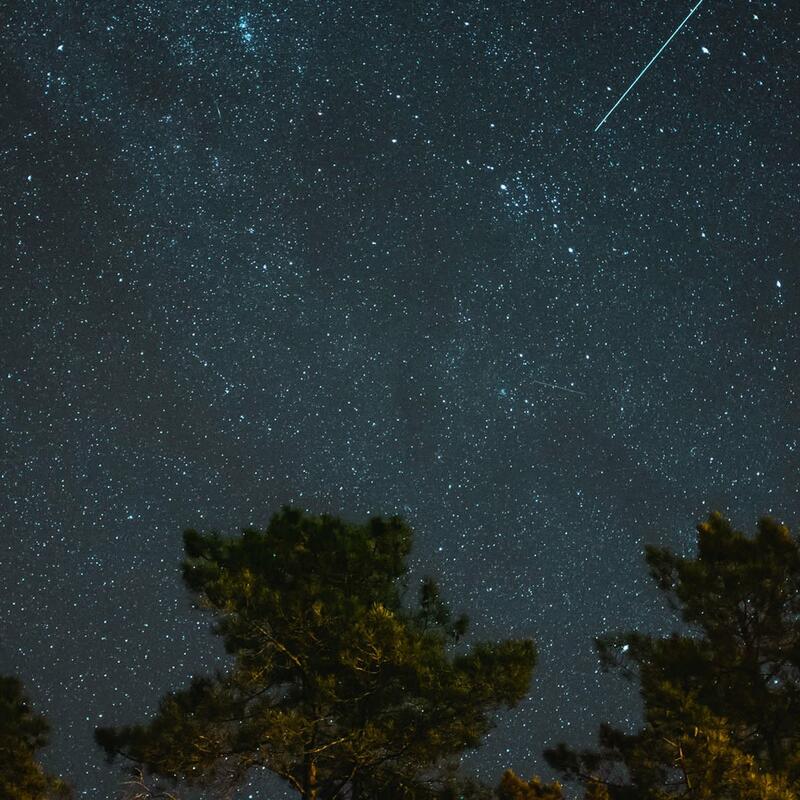 Spend an evening under the stars at FortWhyte with Darren Townsley as he shares stories about the sky from the Stardome mobile planetarium. 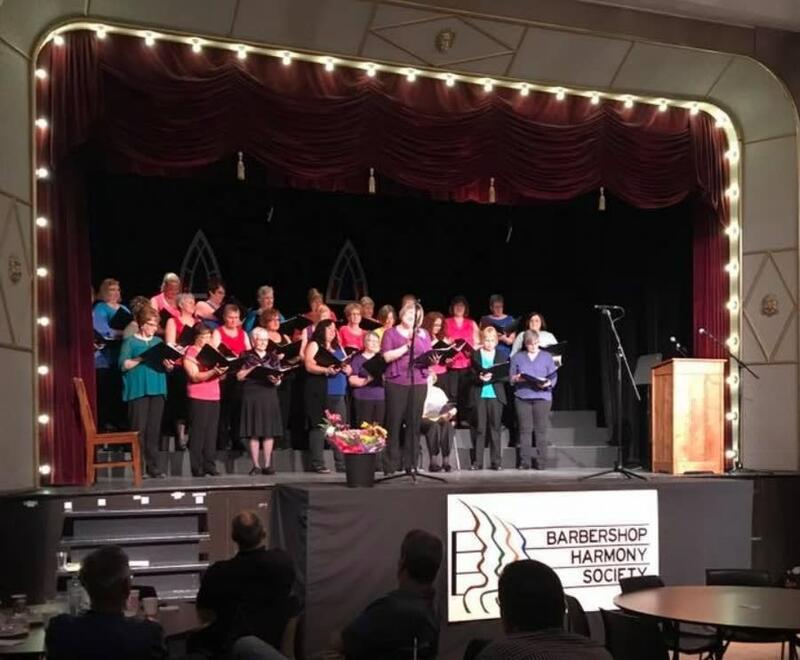 The Parkland Women’s Choir will be performing at the Dauphin Public Library for this week’s Third Thursday Music Night. 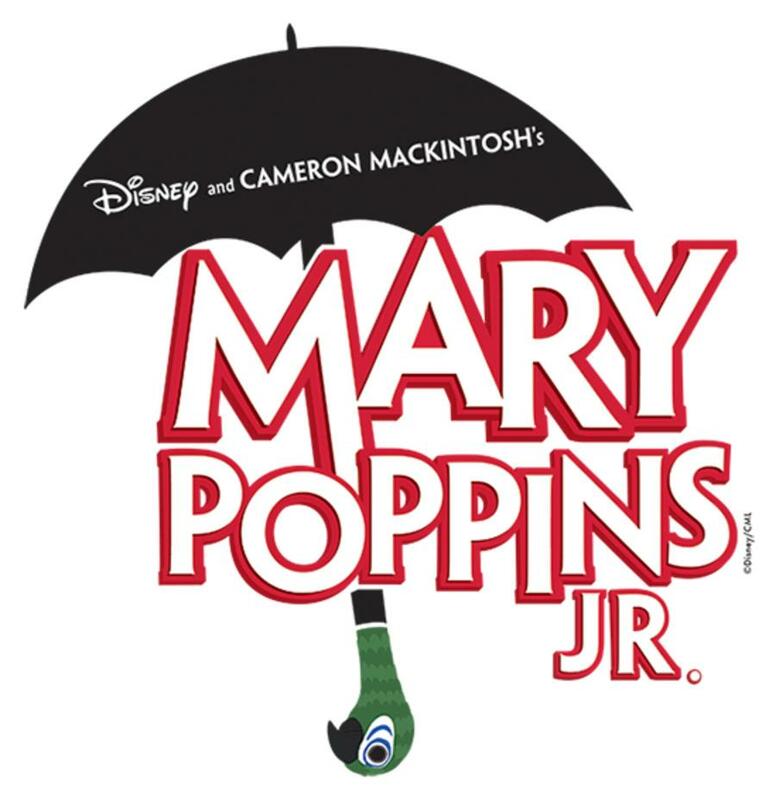 This free event kicks off at 7 p.m.
Mary Poppins is among one of the best-known musicals and this Thursday, the stage production is making its way to the doorstep of the Western Manitoba Centennial Auditorium. 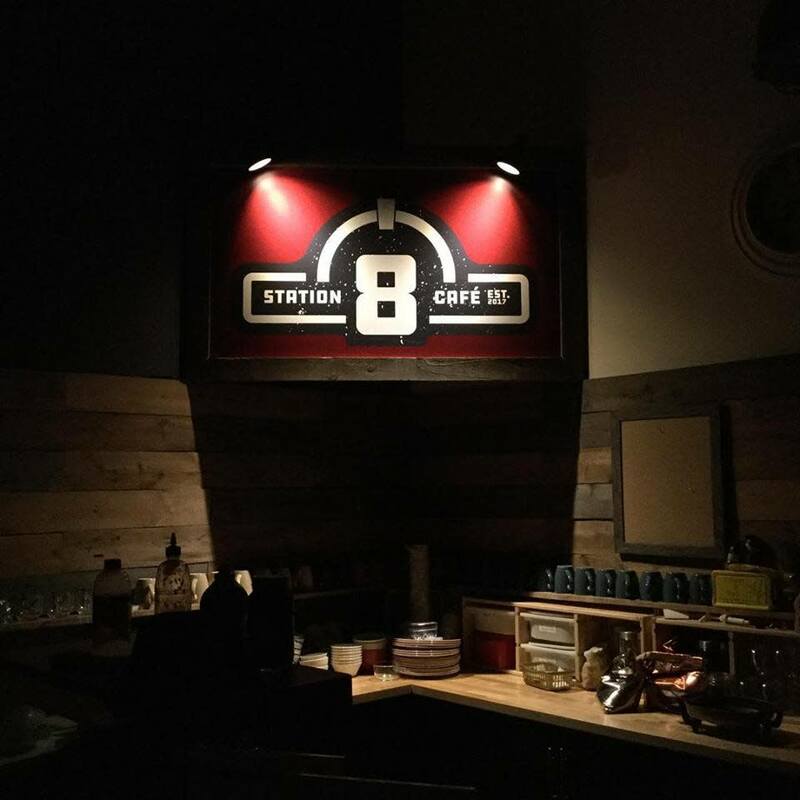 If you’re a budding writer looking for a space to hone your skills, Station 8 Café offers a safe and welcoming environment to do just that. Stop, Drop and Write takes place every Friday and lets you set your own pace among like-minded individuals. 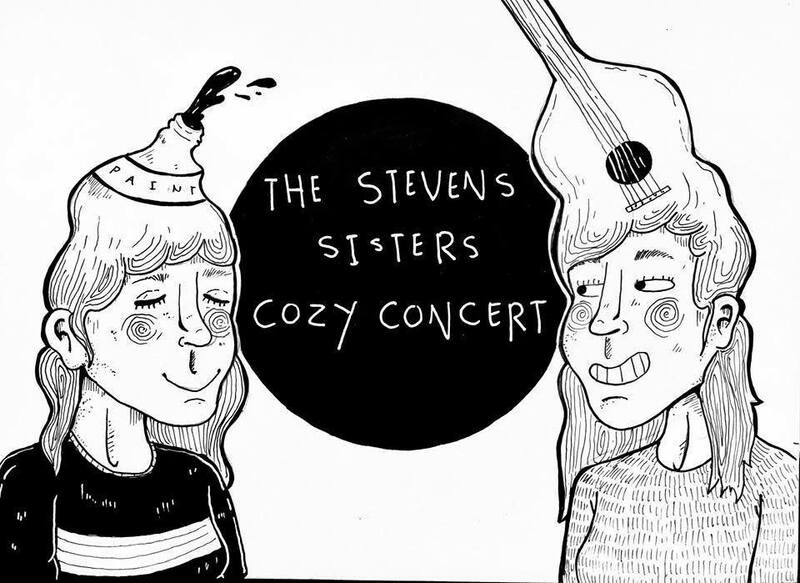 The Stevens sisters are taking the blues out of your fall with a cozy concert at the Tiny Gallery on McDermot. One sister, Emma, will be exhibiting her artwork, while Sophie will be performing solo songs as well as duos with Emma. Bring your blankets and pillows and get ready to get cozy. Wondering how to spend your Friday evening? 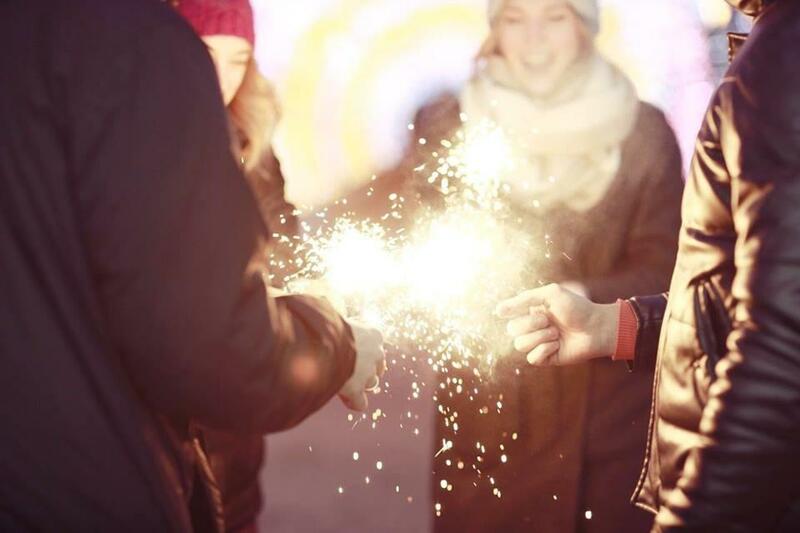 Head out to Selkirk for The Parade of Lights from 7 p.m. 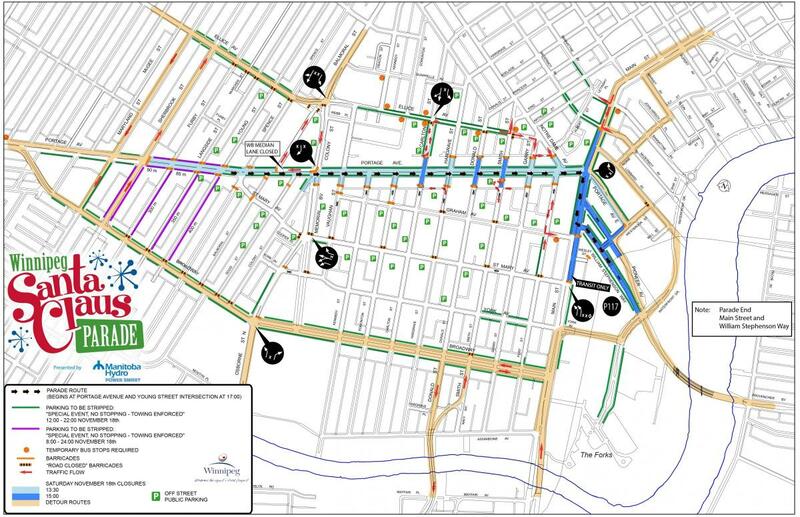 The parade route begins at Heap Avenue and continues up Eveline Street, ending at the Waterfront. The Winnipeg Symphony Orchestra is taking a page out of the great American songbook. If you can’t recall the last time you listened to the music of greats like Duke Ellington’s orchestra, Cab Calloway, Ella Fitzgerald and Ethel Waters, then make your way to Centennial Concert Hall this weekend for a refresher. It’s back! For those with vivid imaginations who prefer to conjure up their own stories, Eaton’s Fairytale Vignettes present visuals for retelling old favourites like Sleeping Beauty and Old Mother Hubbard. 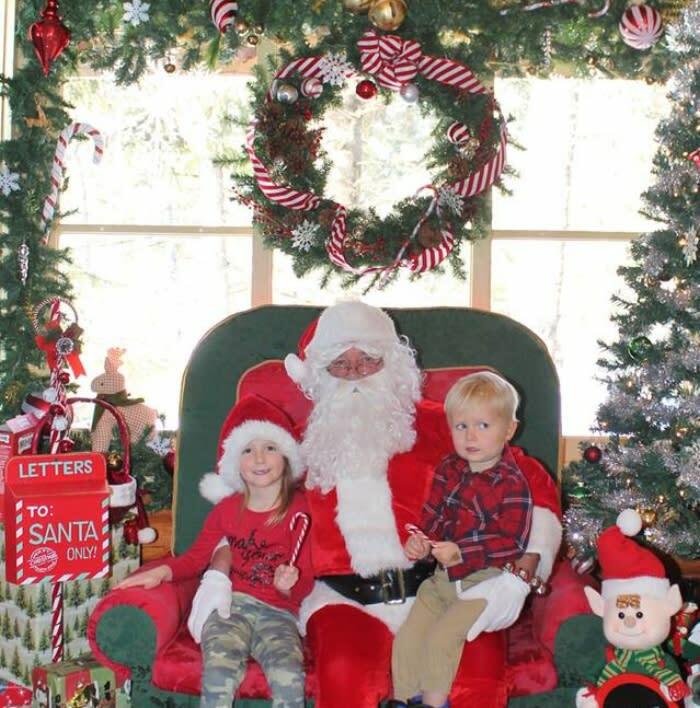 The Friends Learning Centre in Riding Mountain invites you this weekend to have your photo taken with Santa. Kids can even bring along their pets on Sunday November to get in on the photo action. 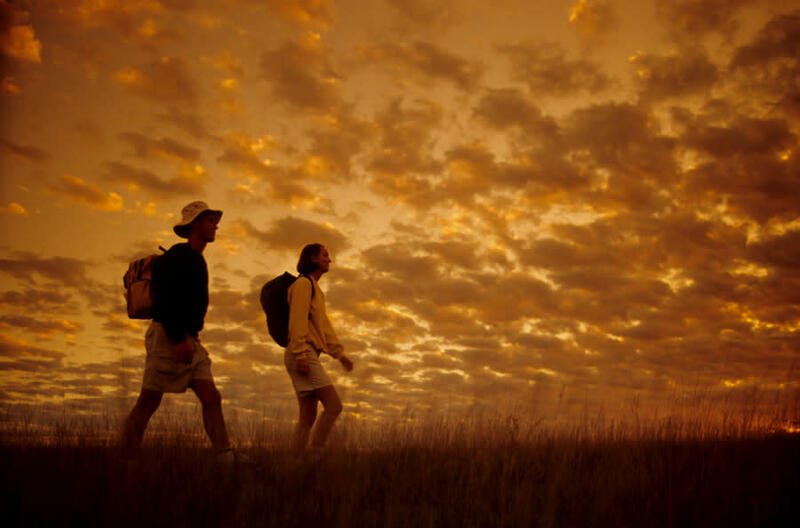 Looking for ways to get outdoors and improve your photography skills all at once? Then head to Whiteshell Provincial Park this Sunday for a 4.5-kilometre scenic trek along the Amisk self-guiding trail with a park interpreter as we trek the scenic. Be sure to dress for the occasion.Space is limited, so be sure to register. Now is as good a time as any to visit the markets and craft sales to find unique and local items made by talented artisans. Here are a few that are happening this week.